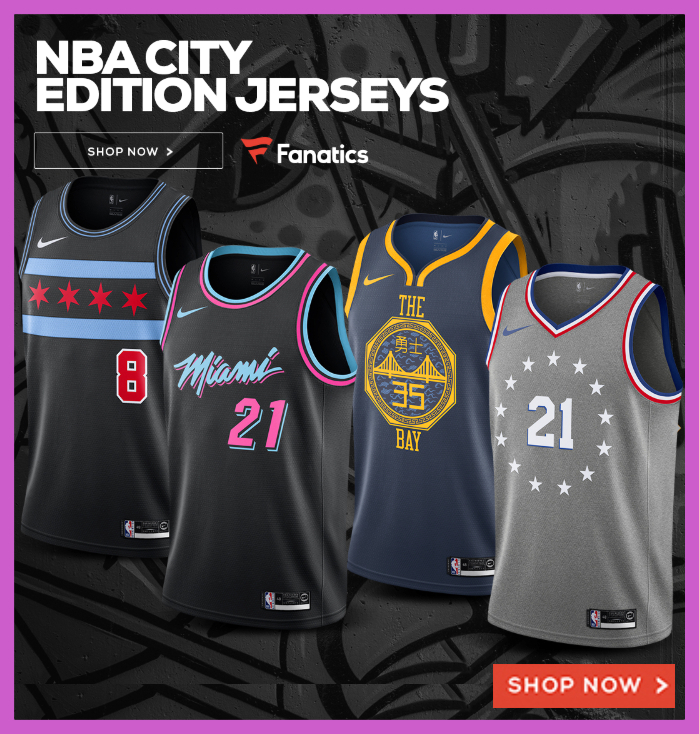 Running a tournament with lucky number of thirteen teams? Great because we’ve designed a single-elimination 13-team bracket template that you can print and fill out to your heart’s content. Once finalized, the brackets are necessary for your events team, participants, and fans can keep track of the latest match ups and get a view of the tournament field. Our brackets are fillable, able to be edited and comes in a handful of formats and layouts. As you might have known, a 13-team bracket isn’t a number that will easily work itself out. We’ve discussed many times that a bracket with 4, 8, 16, 32, or 64 teams would be ideal if you wanted to minimize your stress level. That’s because there not only needs to be an even number of teams, but an equal number of brackets into the next round. However, with 13 teams, there would be an odd number of winning teams advancing into the second round and that means one team wouldn’t have a match-up. Scroll a little further down this post to view how the seedings look like when placed into the blank 13-team bracket. If it’s PDF you want then please download the most recent version of Adobe Reader to view, print and edit our PDF. If you’re like to further edit and customize the bracket, like adding in seeds, teams or logos, dates, times, and locations then please download and the Word document version in order to edit and fill out your tournament details. 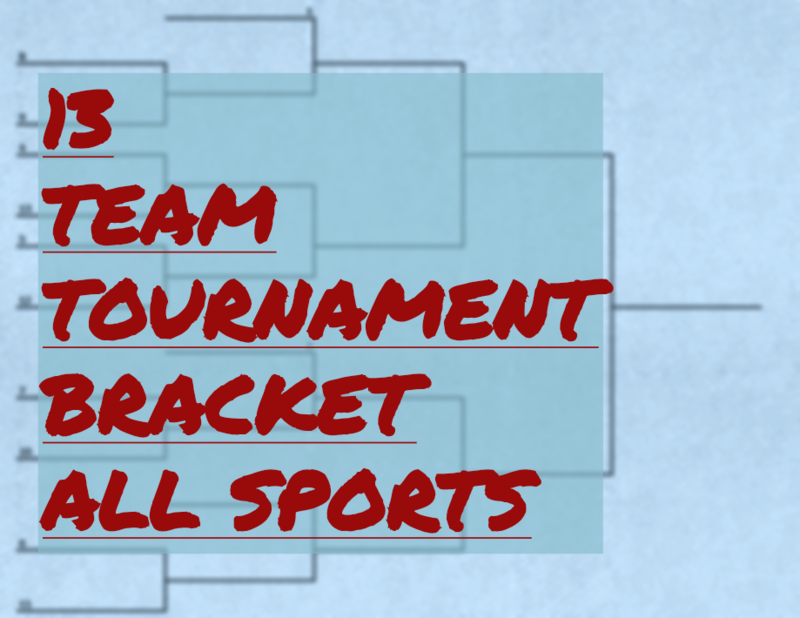 Our blank tournament brackets work with the major American sports: baseball, basketball, football, and hockey. You can also use them for lesser-known team sports popular internationally like soccer, lacrosse, cricket and rugby. Our brackets even work with individual sports like tennis and wrestling tournaments. 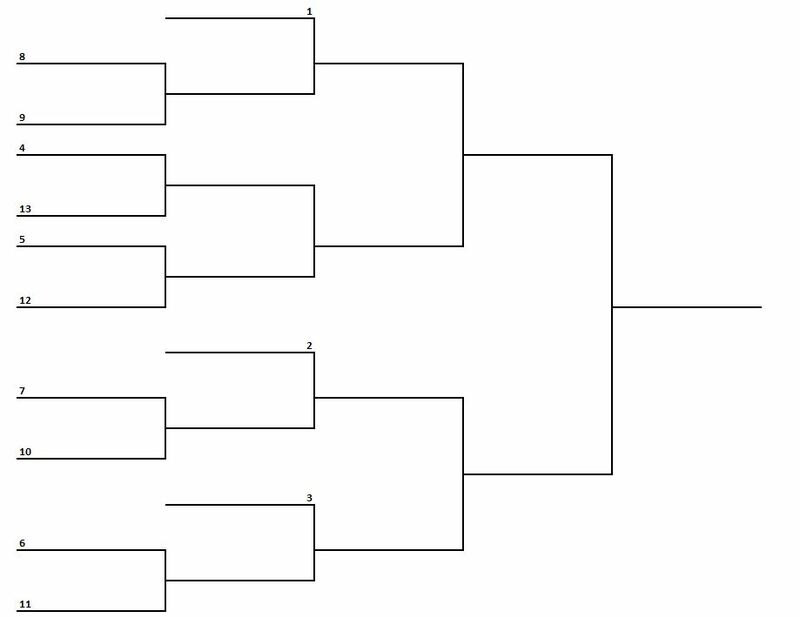 Honestly, if it’s a sports tournament that applies the single-elimination method, then more-than-likely these brackets will serve your tournament-tracking purposes.